Altogether, we live in an environment of sharing information and moreover, gathering the latest trends for which one is longing for is even more valuable. Sharing such a powerful information one can easily get abundant from learning materials through our internet giants. Will anybody say “No” to the free, valuable and latest information for what they are intending? Of course, not at all. When one peeps into their longing information, they are clear enough to hit on “Add to favorites” for their best learning materials. Likewise, I am here to share some handpicked best 10 resources to learn UI and UX designs which would inspire and explore one’s thought. The materials advice you with the design templates, latest trends, techniques, tutorials, and books. These resources will be helpful for both the starters and as well the experienced designers too, who wants to become veterans in this field. So you can make use of these resources to value yourself as an expert designer. Though there are hundreds and thousands of learning resources for UI and UX design some of the following resources are the inspiring ones that showcase all the requirements of the UI and UX designers who are willing to explore and excel. Among the several talented resources, Awwwards is the one that perfectly guides and insists you recognize the best designers from across the globe. The best thing about Awwwards is to award the expert designers who showcase their effort and talent, where an award is the only recognition of one’s talent. So it is better to gather the valid inputs and techniques from those talented designers to boom yourself in the design market. It is the mixture of creativity and inspiration that assists you to learn something best out of it. Though there are several resources to learn, updating yourself with the current trends and the plenty of solutions lead you to excel in whatever field you are. Creative Blog is one such resource for the designers, artists and the illustrators to learn and excel in this environment. For any task or the work-role, the strategic tools and frameworks are some of the initial key standards to expand your role. Do you agree with this? Yes, Design Modo is one such resource, which is a pioneer in showcasing the UI kits which is very useful for the designers to enhance their thoughts and perspectives. Design Modo also loves to engage you through their latest articles, tutorials and the industry news that are emerging in the designing environment and the other industries too. 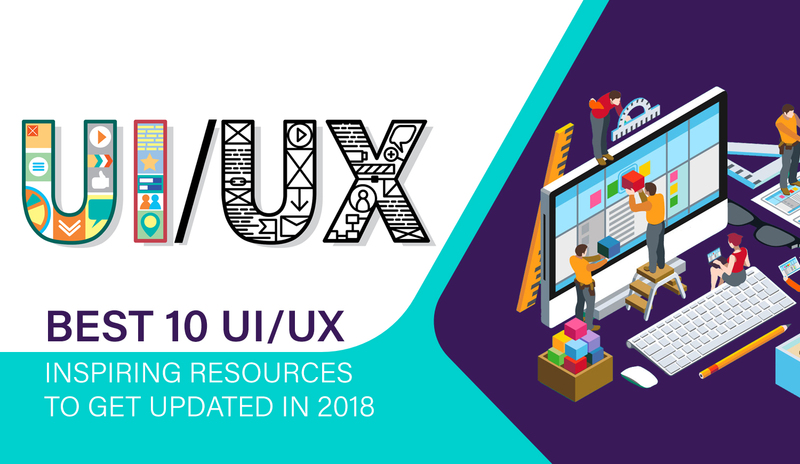 Among the dozens of resources, UX Myths showcases the collection of new writings and the latest trends on web designing, which is mandatory for every designer who is willing to learn a couple of things quickly. UX Myths resource is your helping hand that makes you lead in this global design market. The main motto of this “Medium” resource is that it accepts the latest information from the talents with the combination of, “Are you a storyteller? An expert thinker? Whoever you are, you can share your well-versed experience to this global world. You can expose your writing skills in your excel industries”. Will anybody say “No” to learn from this kind of resourcing environment? From any field, the expert thinkers will dedicate their knowledge to you, if you are a designer, then grab yours. As the name suggests it is the magazine website containing plenty of information on UX designs. This is an educating website to improve and enhance your designing skills. As we know that reading the magazines regularly with the recent happenings will boost up your knowledge correspondingly, UX mag is also meant to boost up your designing knowledge. Compared to the other learning resources, Marvel app showcases the real-time functionality of an application I.e., it produces the easiest navigation of an app by reducing the burden of the designers. For instance, let’s take an example of the Jewelry application. 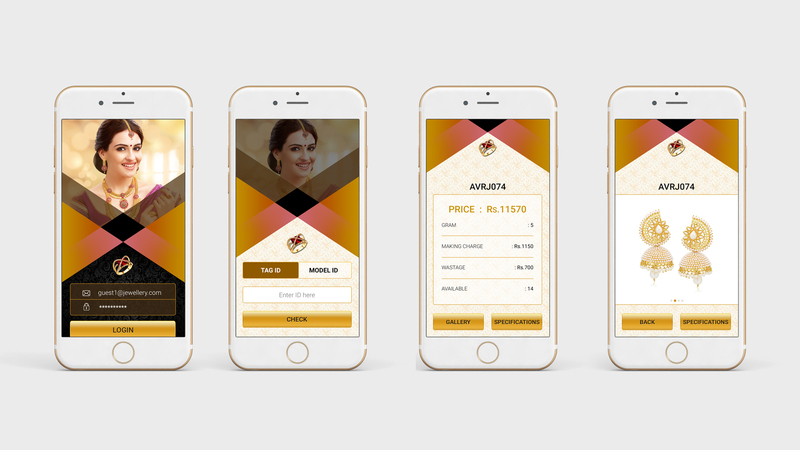 The above 4 images showcase the URL redirection of the jewelry application, where each tab navigates consequently on its own with the clear representation of the data. This would be helpful for the designers at the time of client demo. Marvel App is one of the loved resources for the designers because it showcases with designer-friendliness. The team of professional designers all over the world would share their inspirational UI design templates through this Specky Boy. This resource is helpful to educate even the clumsy designers with the most insightful tips and tutorial guidelines. According to designer’s perspective, time-saving adds major impact to their role, those techniques are being educated through this Specky Boy. Invision App also follows some of the features of the Marvel app. Moreover, it has the best rapid over the prototyping tools producing the perfect layouts reducing the designer’s burden. It has more fascinating tools with the just clickable image prototypes by saving the coding times and the general hassle of hosting. This resource focuses on the recent research techniques followed by the proficient designers offering the unique solutions. Each and every content published in this tutorial is created by the designers who are capable of understanding the user’s goal and current happenings in the user’s world. Some of the resources might be known to you and some might be new. Whatever it is, learning from these best resources will enhance your designing ability and lead you best in the design environment. Other best resources if not covered in this post, feel free to share yours.